Stretching 73 miles (80 Roman miles) across the country from Wallsend in the east to Bowness on the Solway Firth Hadrian’s Wall was built under the orders of Emperor Hadrian in AD122. Taking over 6 years to build, the wall boasted 80 milecastles, 17 larger forts and a defensive earthwork, the Vallum, to the south. 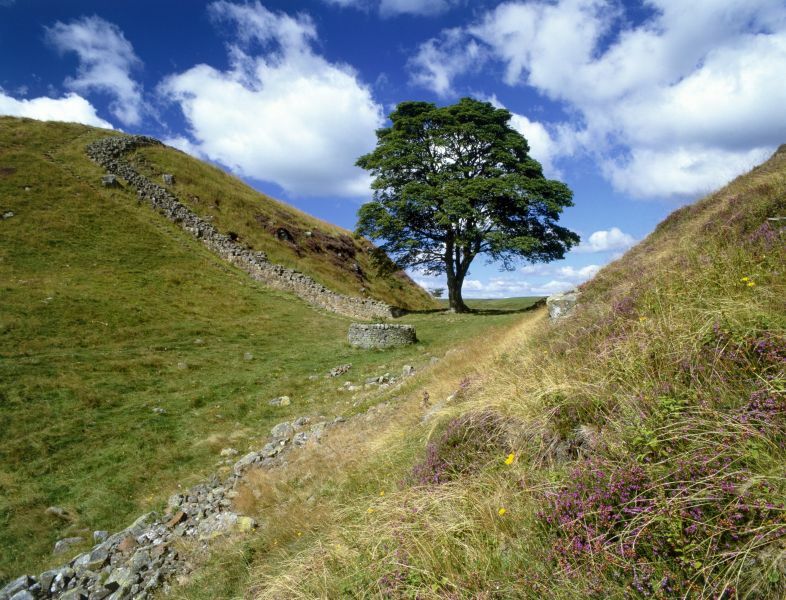 Hadrian’s Wall became a UNESCO World Heritage Site in 1987, joining a list of places that are so special they are deemed important to the whole of humanity. Hadrian's Wall leaves a lasting impression on any who visit, including writer George RR Martin who used it as inspiration for his own Wall in the bestselling books and hit TV series, Game of Thrones. 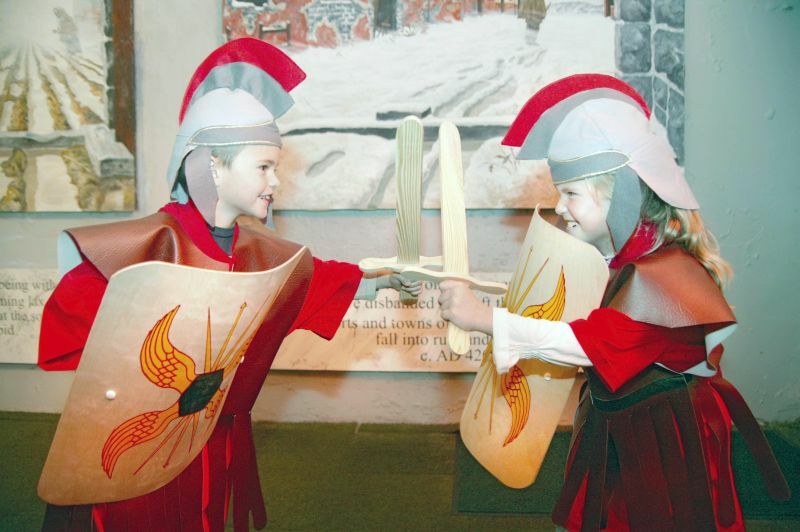 Explore bath houses, ramparts and turrets, watch live excavations and learn how to be a Roman soldier; just a few of the activities you can enjoy at the fabulous Roman forts and museums along Hadrian’s Wall. 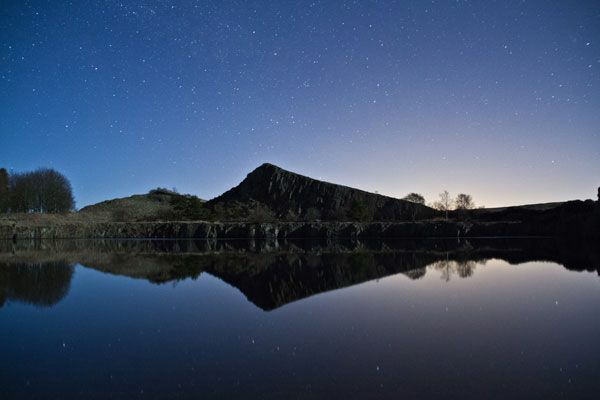 But Hadrian’s Wall Country isn’t just about Romans, it offers something for all the family – spectacular landscapes, rare wildlife, complete solitude, cosy pubs and welcoming people. The sheer scale of the World Heritage Site combined with the four seasons, the living landscape and the people who live, work and visit here mean it is an ever-changing canvas and a place you can visit time and time again; creating unique moments and cherished memories. If you are looking for a walking challenge, the Hadrian’s Wall Path National Trail is an 84-mile route following the line of Hadrian’s Wall passing rolling fields and rugged moorland. Fancy taking it a little easier? There are numerous circular walks and shorter trails catering for all abilities, taking in many of the great sites and stunning landscapes along the way. Hadrian’s Cycleway, signposted National Route 72, is a relatively easy coast to coast cycle route, broadly following the route of Hadrian’s Wall. Of course you don’t have to do the full 83 miles, there are lots of shorter routes too. Leave your car at home and discover Hadrian’s Wall by bus. The AD122 Hadrian’s Wall bus service is a relaxing way to see the wall with a daily service from Easter weekend to September (Please check timetables before planning your journey).